Mt. 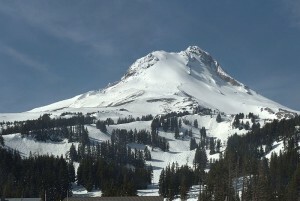 Hood, OR – Mt. Hood Meadows will be joining a stacked resort roster as the fourth and final stop of the 2015 U.S. Revolution Tour. A leader in the Northwest halfpipe and park scene for decades, Mt. Hood Meadows is continuing its commitment to progressive riding by joining up with the U.S. Revolution Tour. Mt. 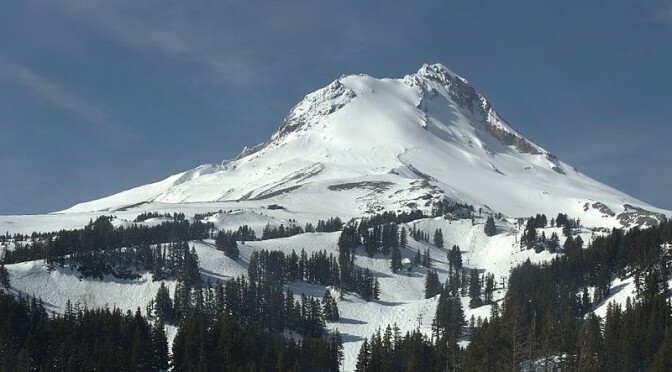 Hood Meadows will host both snowboarding and freeskiing halfpipe and slopestyle March 9-13 in the resort’s brand new Star Park. Pre-qualified registration for the event opens Dec. 1- 7th with open registration beginning Dec. 10th at 10:00 a.m. MDT. Mt. Hood Meadows will be joining Copper Mountain (Colo.), Seven Springs (Penn.) and Mammoth Mountain (Calif.) as the fourth and final tour stop. The U.S. Revolution Tour started in 2003 to bridge the gap from grassroots competition to the elite level, and it works. 2014 Olympic Champions Sage Kotsenburg, Maddie Bowman and Kaitlyn Farrington have all used the Rev Tour as a steppingstone to launch their successful careers.